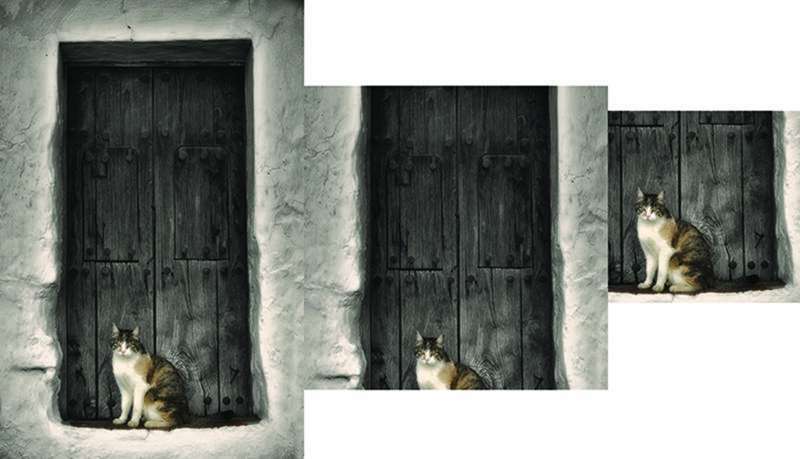 "When manually cropping an image, humans identify the most interesting or eye-catching part of the photo—even if it is off-centered—and crop the photo to frame it, but existing tools crop photos down the middle of the image, with no consideration of whether that section contains a visually significant part of the photo," said Jia Li, professor of statistics, who, along with her colleague James Wang, professor of information sciences and technology, recently received U.S. patent No. 10,186,040 for the model. "We have solved this problem by creating a statistical model that quickly identifies the visual significance of each segmented part of a photo and crops the overall photo in an aesthetically pleasing manner." So it takes about 5000 ms to process a regular 12 Mpix photo, which means for a photo album of 1000 pictures, 1 hour and 20 minutes give or take. Thanks, I'll stick with the old method of generating thumbnails/previews.